Once the house has a roof and windows, once the drywall is up and the floors are laid, then the finish carpenters roll up their sleeves and go to work. 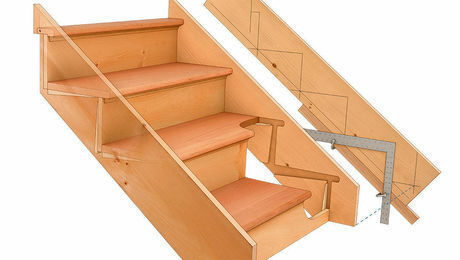 Finish carpentry — the installation of trim, cabinets and shelving, stairs and other details — is what transforms a house from a work-in-progress into a completed home. 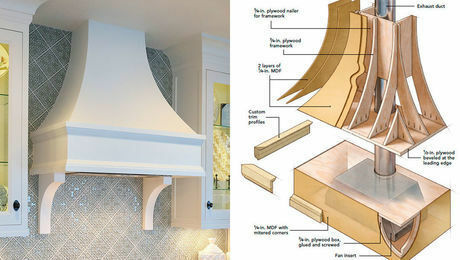 Finish work is often about details, and carpenters draw on long experience to execute them precisely. 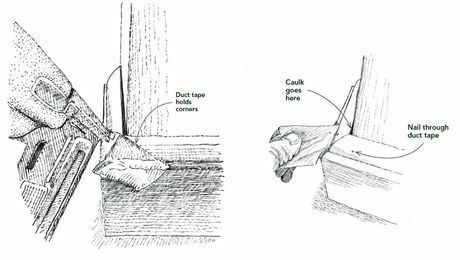 Whether it’s crown molding, baseboard, or a built-in bathroom cabinet, the results will be among the first things that anyone entering a room will notice. 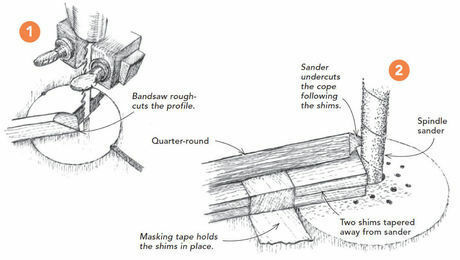 Flaws like mismatched grain or joints that don’t line up exactly the way they’re intended are the bane of any finish carpenter. And so most finish carpenters have learned a trick or two about getting it right. 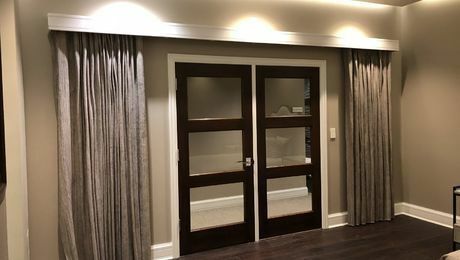 Is there a simple way to outline an elliptical doorway? Yes. Can shelving be attached to the wall without any visible means of support to look as if it’s floating? Of course. Is there a way of building a custom cabinet that rolls under an adjacent counter when not in use? You bet. 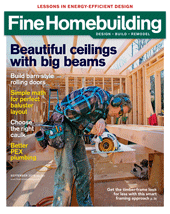 Fine Homebuilding’s authors have been there. New construction is one thing. 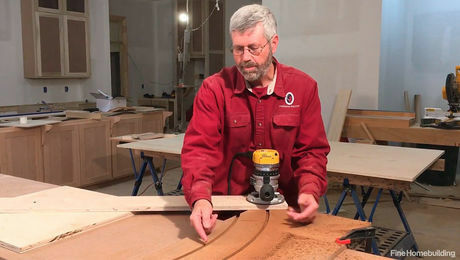 Restoration carpenters and remodelers, of course, face wholly different challenges. They’re working with an existing building where floors are rarely level and walls perfectly plumb. 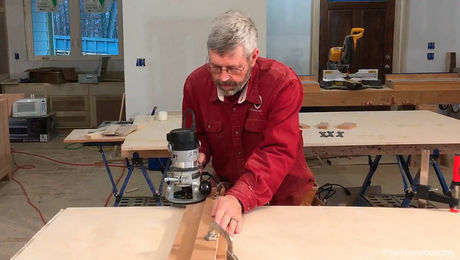 That calls on finish carpenters to know not only the basics, but also how to adapt these techniques to a house that’s far from perfect. 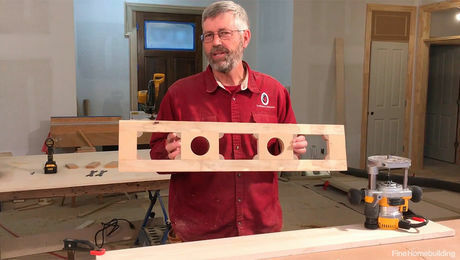 Whether the house is old or new, and regardless of the materials or architectural style in which the project has been designed, Fine Homebuilding’s collection of articles and videos will get you headed in the right direction. 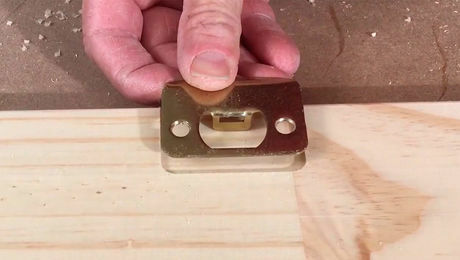 Use a band saw and a spindle sander to cut and fit tight corners in this common trim profile. Why does a small job cost so much? 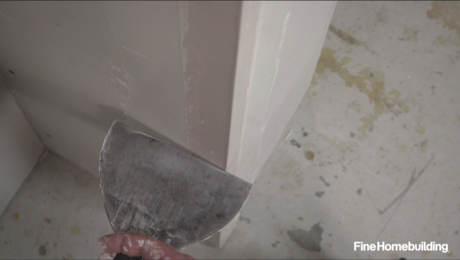 Mastered in a Minute: Install cornerbead with the same tools and materials used to tape drywall.